In a recent post, Sara Grenni shared her experiences of being involved in a consultancy in the context of a 3 month secondment. Like Sara, I also spend three months at Royal HaskoningDHV and I agree with her that it is a pleasure to get to know the consultancy world, the people working there and the many initiatives related to Sustainable Development. Thanks to all! I would like to share about one particular experience during my secondment. 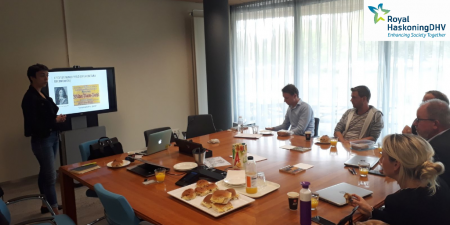 Supported by my secondment supervisor Jantine Zwinkels, I organized a workshop for the consultants at the group Sustainable Development. 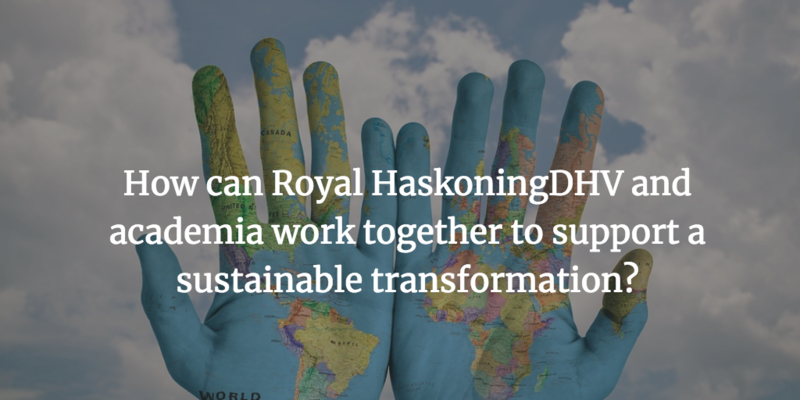 After a brief presentation on the different meanings of sustainability (the evolution of the concept, its merits and pitfalls), the guiding question for discussion was the following: How can Royal HaskoningDHV and academia work together to support a sustainable transformation? Participants said that there were divergences between their own vision for sustainability and the vision of their clients. Because of that, their interventions were sometimes restricted to mitigate the effects of environmentally damaging projects. Yet, participants thought that this was still worthy because they could include some beneficial sustainable components (e.g. use of renewal energies, community-involvement, etc.). Usually, consultants work with the same clients for many projects over a long period of time. This was viewed by participants as an opportunity to shape their client’s agenda (e.g. client’s future tender contracts). In view of this, participants mentioned that there is a need to think collaboratively (among Royal Haskoning employees) on effective strategies to communicate and influence client’s visions and practices- e.g. 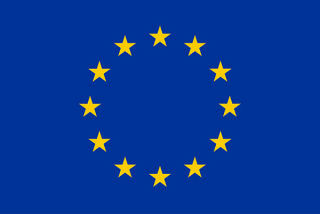 renegotiation of conditions of the contract to research more sustainable solutions. Participants did think that collaboration with academia could help their work- mainly at the analysis phase (to spend more time on it), and at the evaluations/monitoring phase. Likewise, consultancy could help academia to give an action perspective of the analysis done, and steer the project towards a more action-oriented research. Academics may have more freedom to do research following their own visions, but consultants are more grounded in the challenges of implementing sustainability within organizations. Thus, co-designing projects and applying for funding together (academics and consultants) could be an option to overcome the barriers that both academics and consultants encounter when undertaking transdisciplinary research on sustainability.